Gone are the days when glasses were something to be embarrassed by. Now, four eyes are better than two: glasses have become the sleekest accessory for both men and women. When choosing a new pair of glasses or sunglasses, the choices of frames and colors and shapes can be overwhelming, but the hottest look of the moment is round glasses. 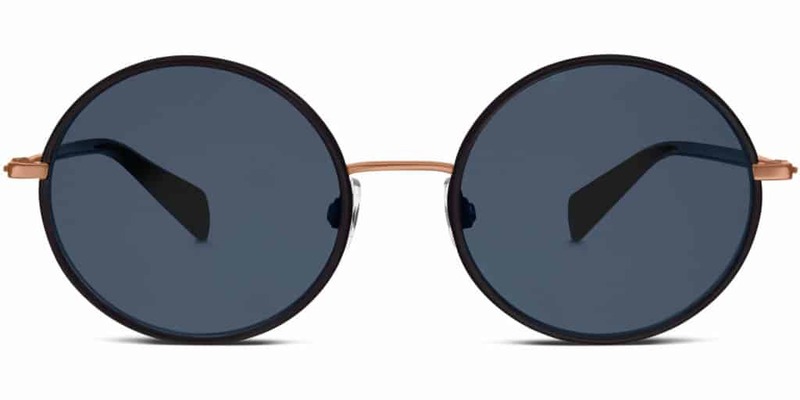 We’ve compiled a list of the internet’s best round glasses for men and women, including sunglasses in case this trend is too much of a long-term glasses commitment. Make sure to add one or two of these chic pairs to see for yourself just how fun and flattering these frames can be. Thin and shapely, these round specs add a touch of flair with thicker rims at the top and a tortoiseshell pattern near the temples. These prescription or nonprescription glasses are perfect for a woman looking for a trendy update on a classic look. 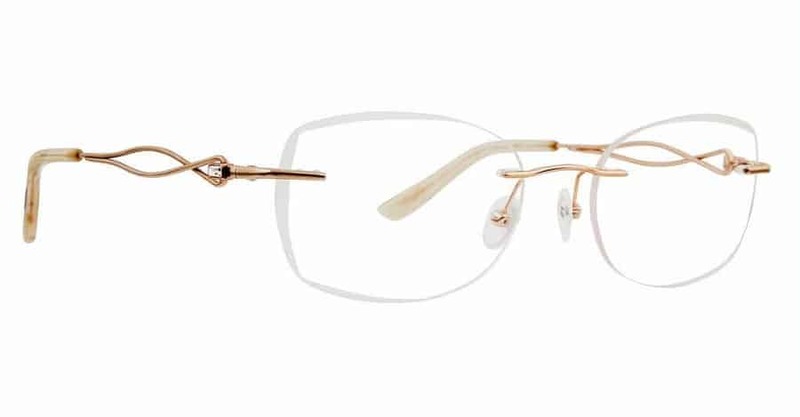 The elegant color looks great with most complexions, and the sleek, thin frame elevates any look. These warm honey-brown frames are sophisticated and have a great twist of detail in the keyhole bridge. 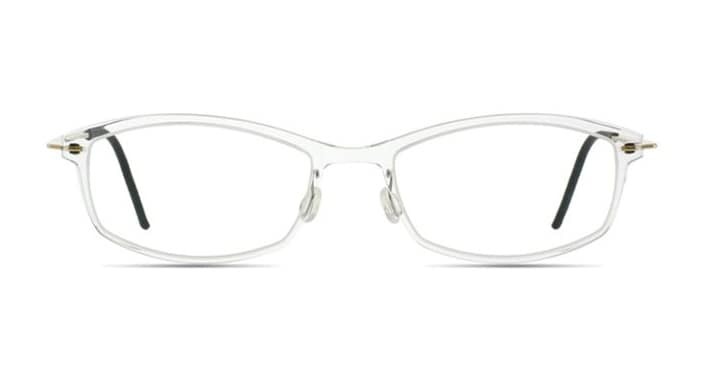 The thick frames with a slightly narrow fit are both sturdy and whimsical. 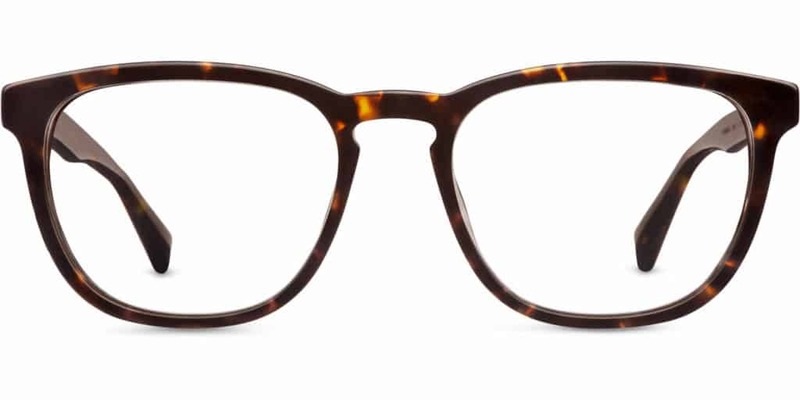 For a bolder look, these Stockton eyeglasses also come in a darker whisky tortoise color. 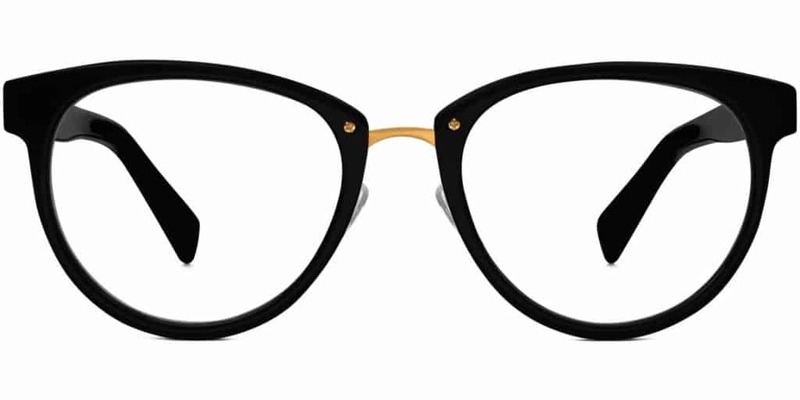 These frames are the epitome of classic: rounded brows, perfect medium fit, and a keyhole bridge detail. With a slightly larger and more square frame, this pair is great for those who just want to dip their toes into round glasses territory. The Whiskey Tortoise coloring is flattering for all skin tones. Also available in a lighter Striped Beach and a cool blue, Beach Glass. 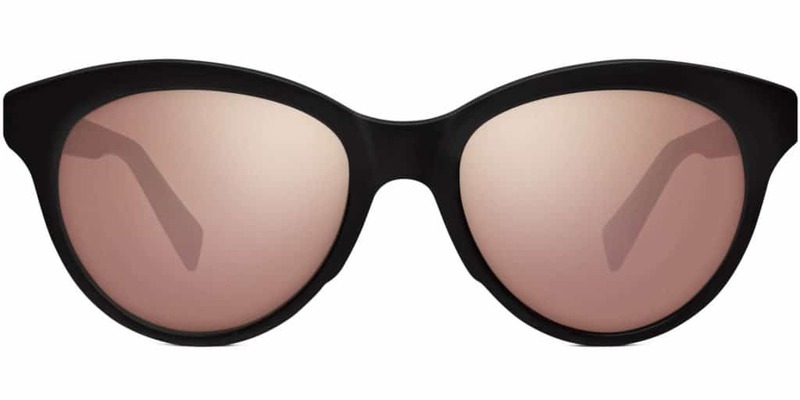 Prepare to channel your inner — or outer — social media star: The round frames of these glasses combined with the Rose Gold reflective lenses make this pair of sunglasses so on trend this season. 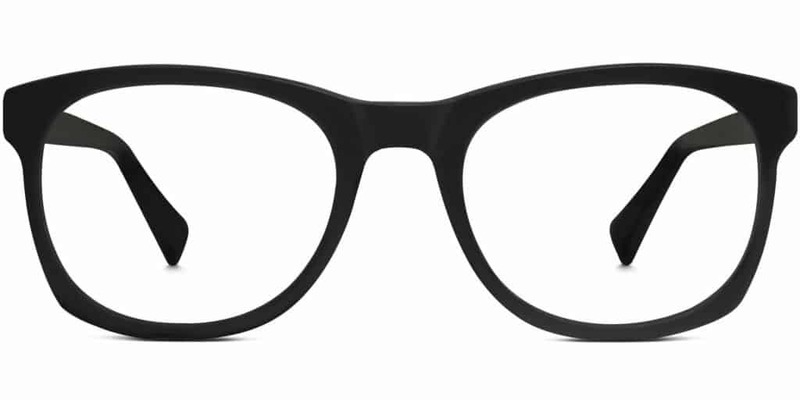 The bold black frames create an almost cateye like shape. 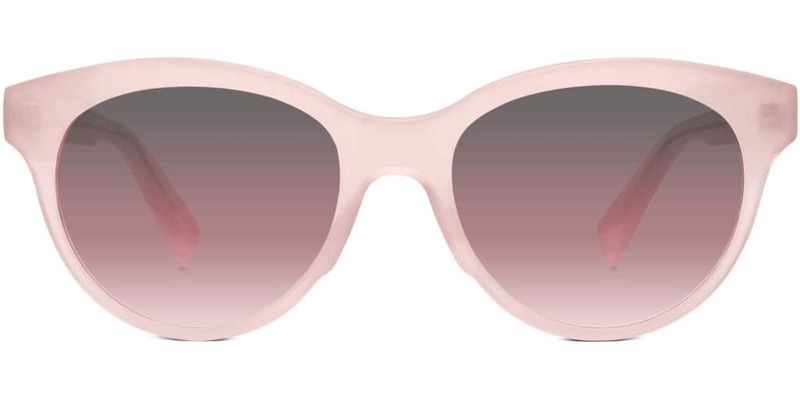 For those looking for different colorings, go even more daring in Rose Quartz with Violet Gradient lenses, be so chic in Woodland Tortoise with Grey Gradient lenses or keep it classic in Striped Sassafras and Crystal with Brown Gradient lenses. 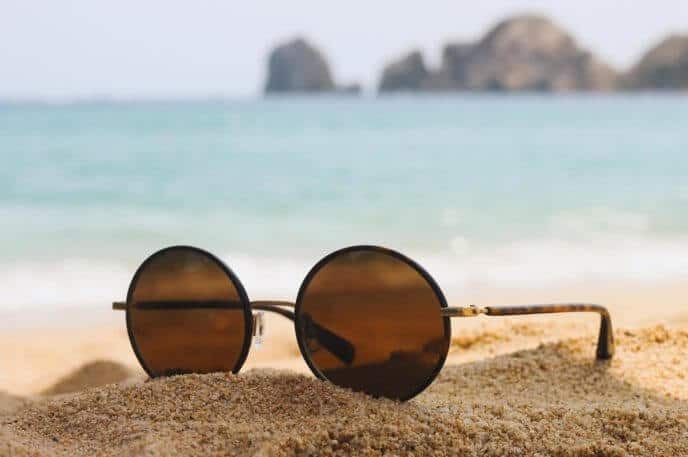 Toss on a straw Panama hat and grab your favorite beach read: These sunglasses are simple and summery, made ever-so-chic with the slightly rounded frames. 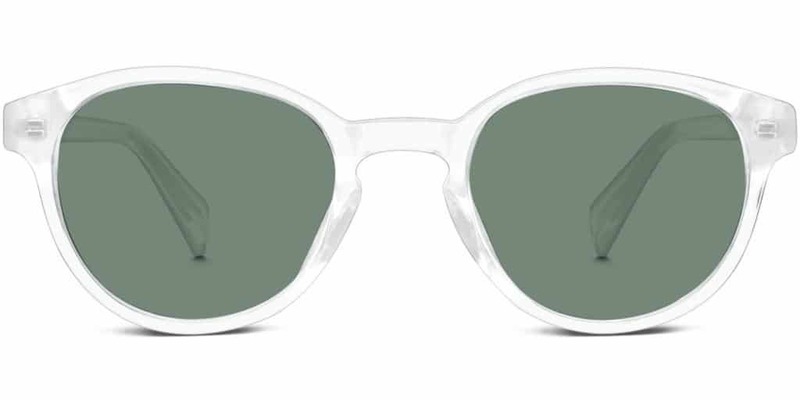 The Green-Grey lenses add a unique touch to a rather understated pair of glasses. If you’re loving the classic frame but needing a bit more edge, these round sunglasses are also available in Crystal with Classic Blue lenses. 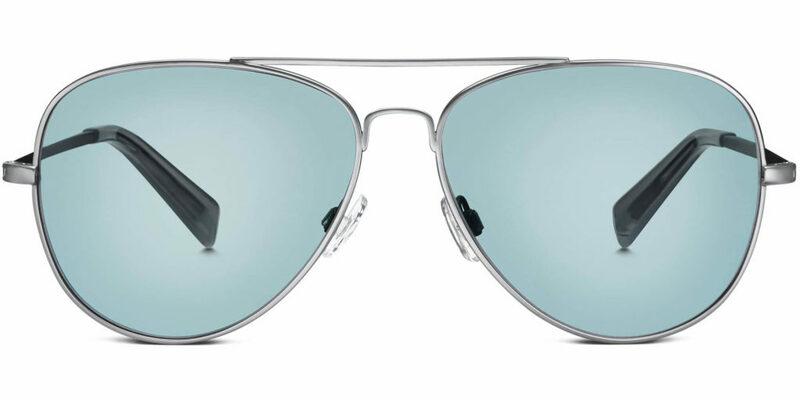 Aviators are always in and a great way to stay on the rounded glasses trend while still sticking to something tried-and-true. This pair keeps it cool with a Silver frame and Blue Mirrored lenses, but they also come in spunkier Flash Mirrored Electric Blue lenses and the ever-chic Polished Gold with either Classic Brown or Flash Mirrored Dusk lenses. A daring color combination on a sleek and traditional frame, Watts round glasses are so charming. The thin frames and temple arms create a perfect fit for medium sized faces, and the slate gray and deep blue color provides a stylish touch. Watts is also available in Sugar Maple, which provides a warmer look. 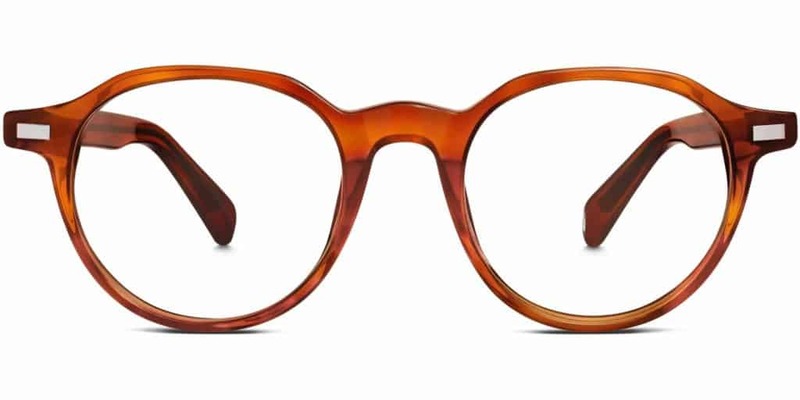 Classically bookish, these round glasses imbue intelligence and trendiness. 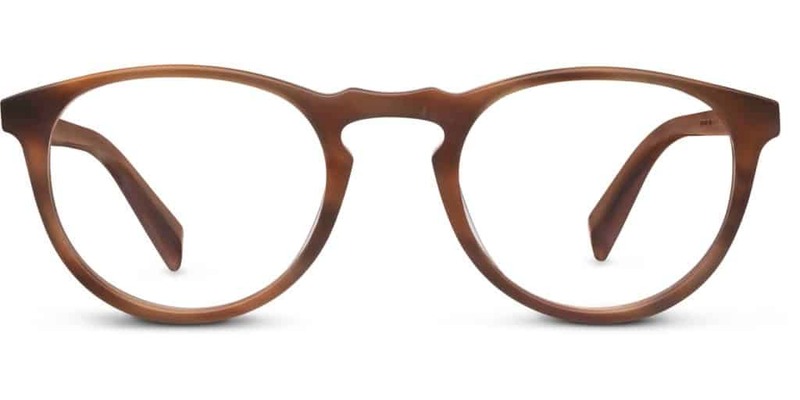 The thin frames combined with the thick bridge offer a unique look, and the warm Cedar Tortoise color is great for all skin tones. 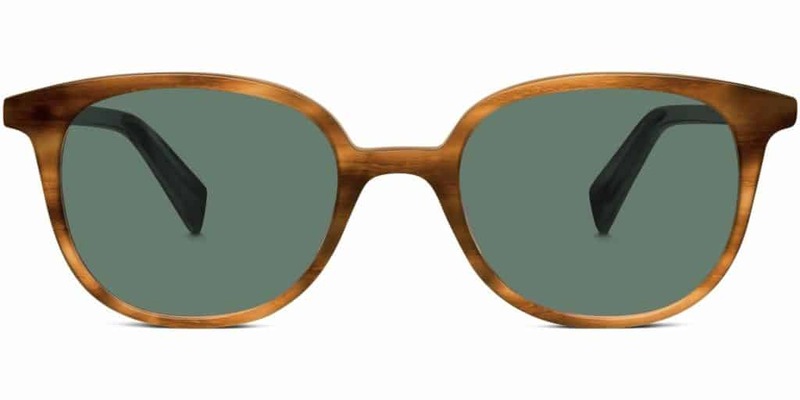 For those looking for a darker coloring, Begley is also available in Whiskey Tortoise. 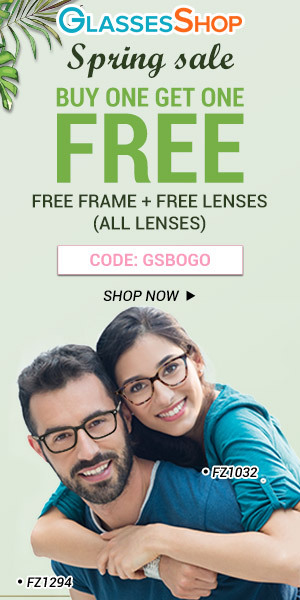 These eyeglasses offer the best of both worlds: Strong, angular rims with a round interior. These bold frames look sharp with any outfit and are great for every face shape. For those for whom Jet Black is just too punch, Edgar also comes in a softer Marine Slate blue-gray color. 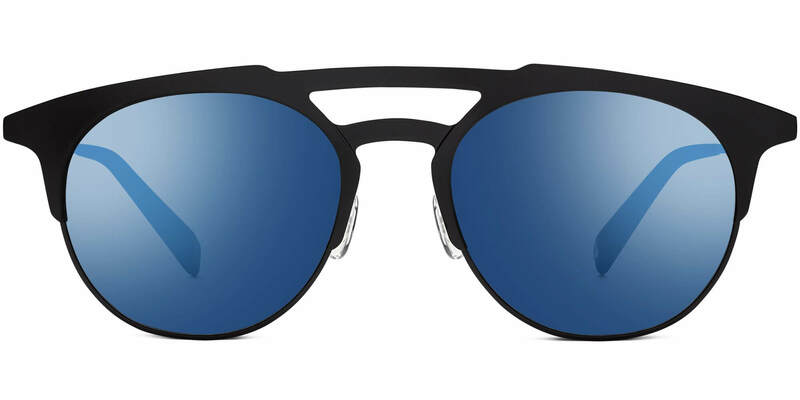 Bennett sunglasses create an updated 80’s look Marty McFly would be proud of. The heavy double bridge combined with the larged rounded frames feels like a futuristic pair of aviators. The Mirrored Cobalt lenses keep the look subdued, but for those looking to amp it up, these frames are also available in Violet and lame Flash Mirrored lenses as well. 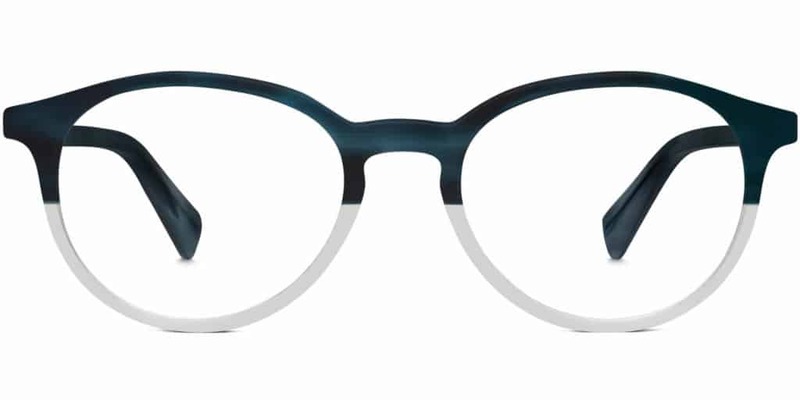 the look a bit more modern, these frames are also available in Charcoal Gray with Vintage Blue lenses. Like the Dahl sunglasses for women, Percel glasses hold to a traditional shape but spice things up with the coloring. Here we have two currently trending features: the slightly rounded frame and also the Crystal frames. These glasses are perfect for any summer activity and will keep you looking cool all season long, and beyond. There we have it, our short list of the best rounded frames can serve up. With so many unique shapes and colorings, stock up on two or three pairs to rotate through and spice up your outfits. 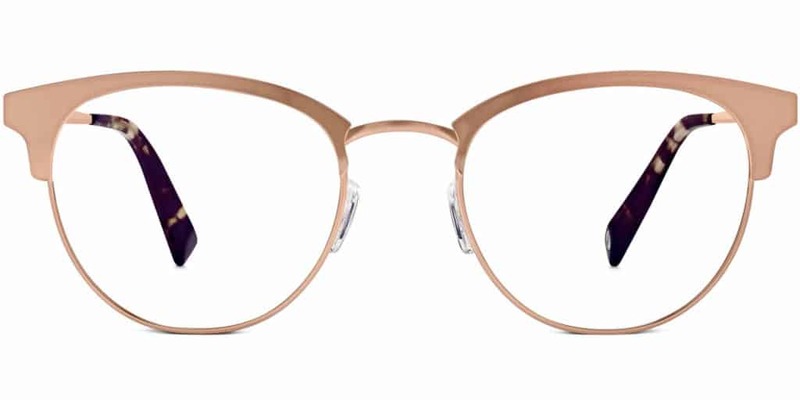 While round eyeglasses look especially flattering on people with square or oval face shapes, these frames are totally trending; whether for everyday wear or just for sunny afternoons, sporting a pair of these rounded eyeglasses is sure to elevate any look.